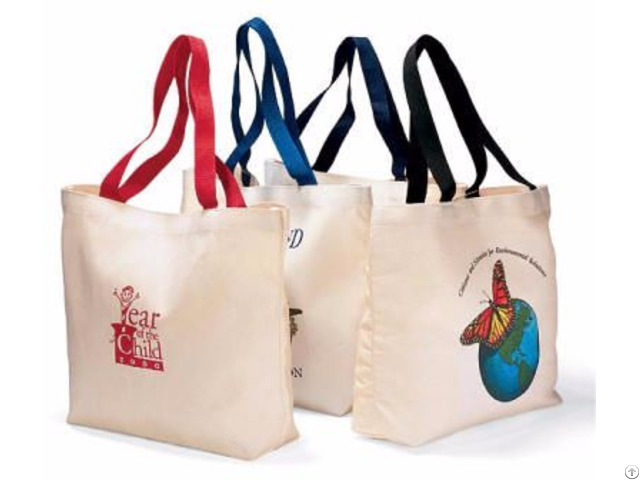 Business Description: We Sofar International Industry are manufacturing all kind of Cotton Bags, Woven Garment, Out Door Clothes, Uniform, Work Wear, Home Textile Made Up & Promotional Items since 1998. T-Shirt, Polo Shirt, Fleece Shirt, Dress Shirt, Men's Trouser, Hunting Trouser, Moleskin Pant, Bib Apron, Waist Apron, Baby Bib, Romper, Cap, Hat, School Shirts, Pant, Overall, Vest, Uniform & Promotional Items. Bib Apron, Waist Apron, Kid Apron, BBQ Apron, Chef Hat/ Uniform, Napkin, Kitchen Towel, Oven Mitten, Oven Glove, Kitchen Set (3 pcs) & Promotional Products.